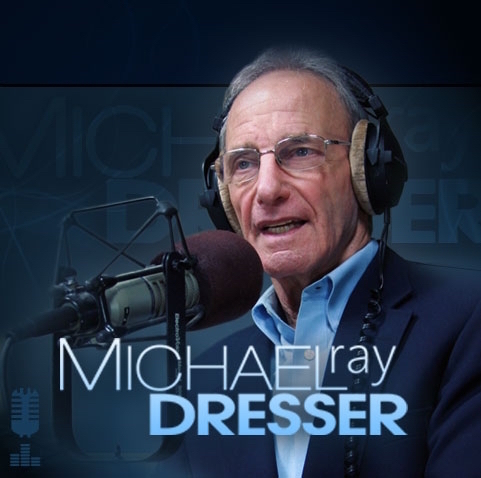 those no longer with us, Michael Dresser has died”…. interior (Fairbanks), and the rest of us. Michael not only liked the interior, he thrived there. 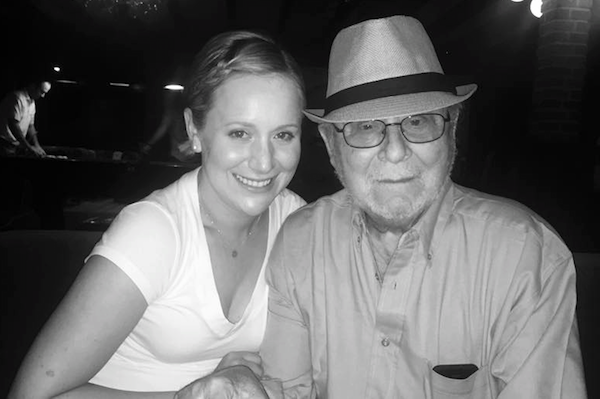 Rollye: “That memory is a real tribute to Frank Jr.’s largely-unknown talent. Thanks Jerry. 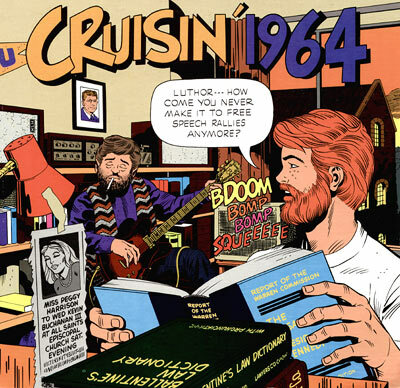 Johnny Holliday: “Happy to fill you in on Cruisin’ 64 which I was honored to be featured on. that I had no air checks from that time period, he told me not to worry he already had some. remember having the feeling it had been edited with a chain saw rather than a razor blade. Highly detectable silence/pauses in the middle of jingles and other obvious content elements. when I “got quit” in December of 98’. It truly is a small incestuous business. K-101 in San Francisco in the early 80’s and owned a couple of bar stools across the street. back when the Union Tribune was experimenting with an on-line radio operation around 2007.
us as the station of record, so that’s a factor too. keeps me going when the days are long and I’m feeling shaky. you a years supply of Valvoline, but my "trade out" contacts have dried up. Enough of "heart"
various forms over the years, and how much you mean to all of us old disc turners of the past.